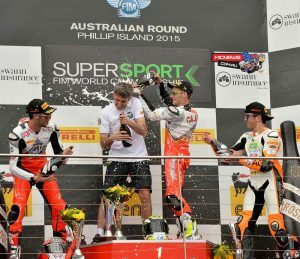 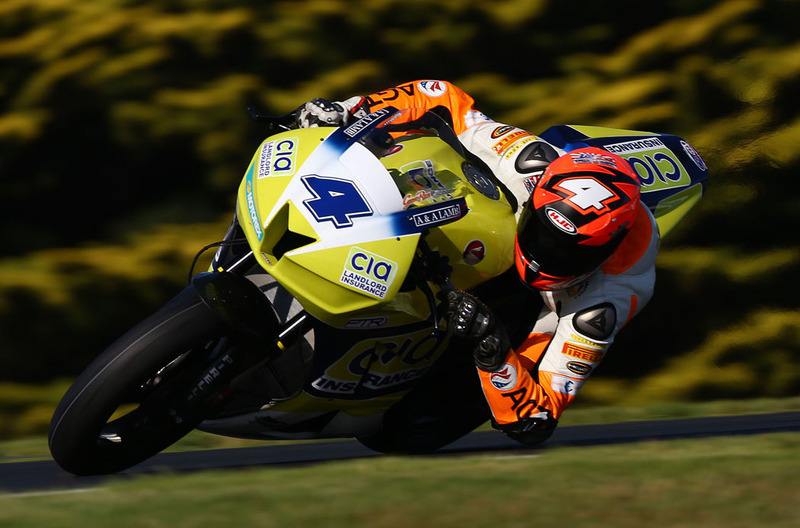 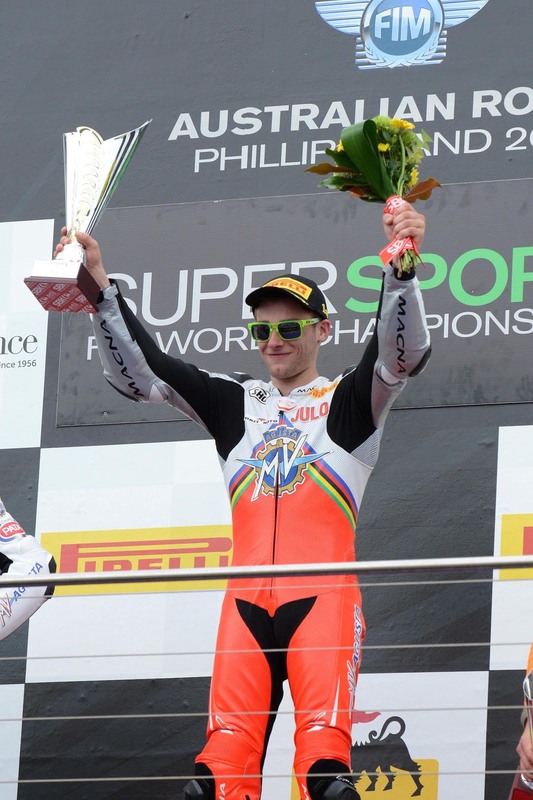 The much anticipated opening weekend of the World Superbike series at Phillip Island in Australia brought an unprecedented set of results in the World Supersport category with an unbeatable complete 1, 2, 3 podium finish for Carbonin products. 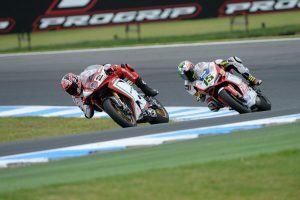 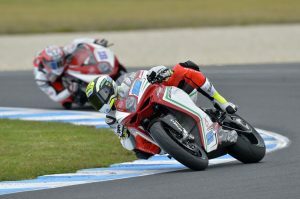 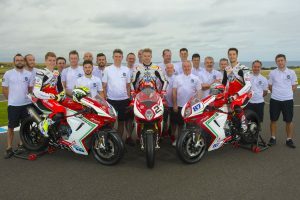 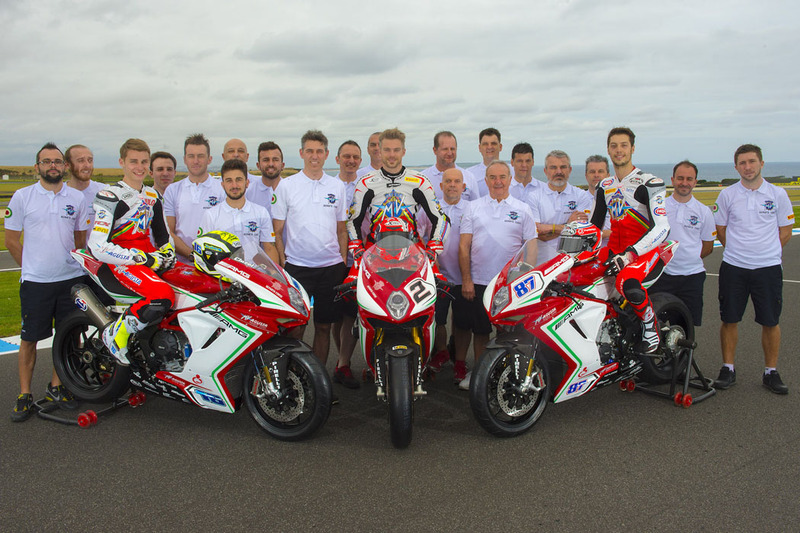 Frenchman Jules Cluzel for team MV Agusta Reparto Corse using a* F3 675*, followed on from his 2014 Phillip Island success by winning the race ahead of his Italian team mate Lorenzo Zanetti. 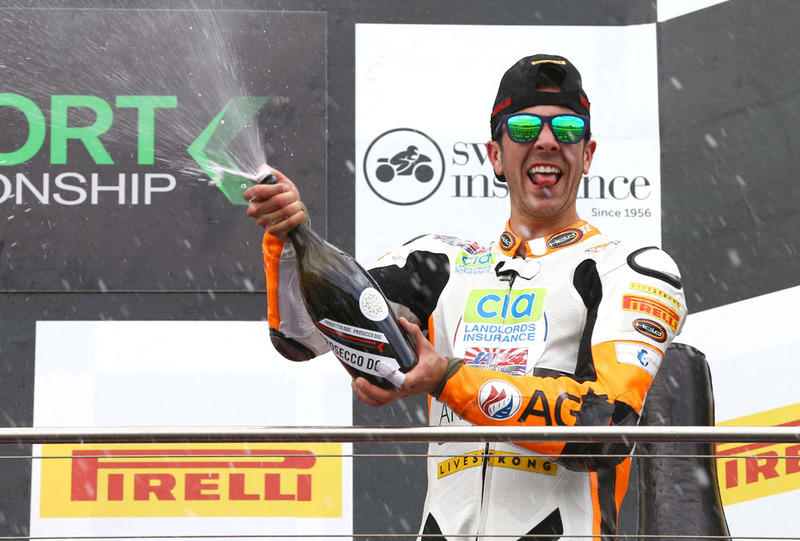 The podium places were completed by the British rider Gino Rea who rode to third place on his CBR600RR for team CIA Landlords Insurance Honda. 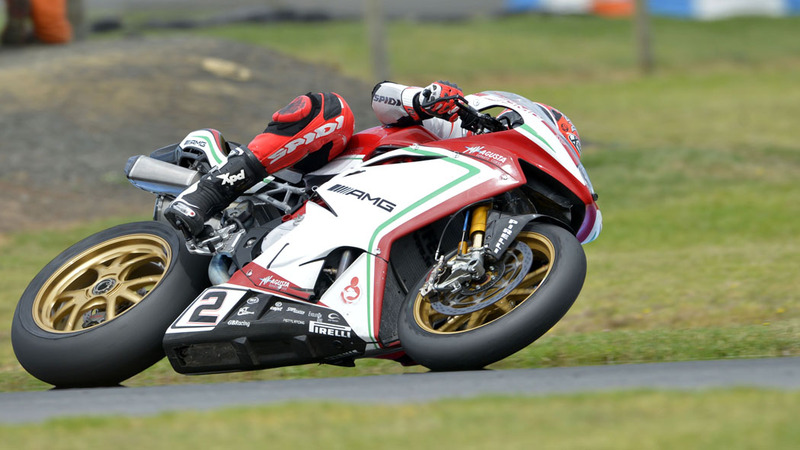 All three riders were using the very high quality Carbonin avio fibre fairings complete with custom made adhesive decal designs made to the specification of each client. It was the perfect start at the beginning of the new race calendar year. 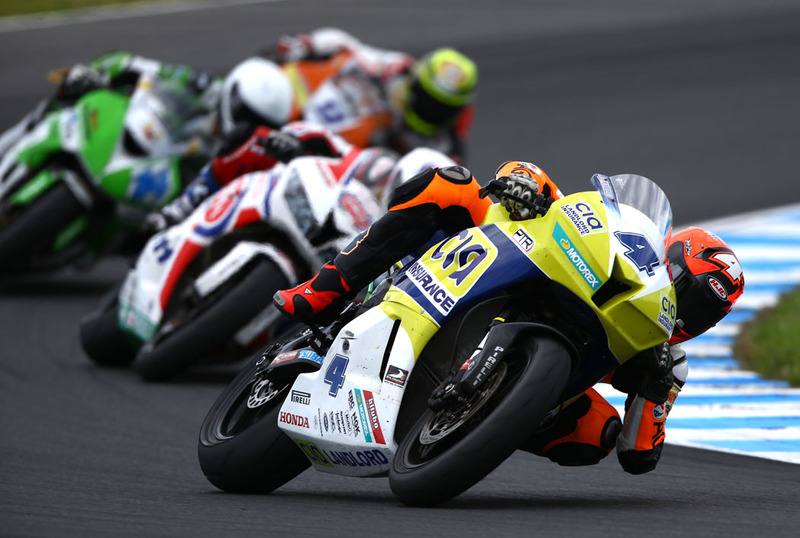 We wish all three riders success for the new race season and thank their teams for choosing Carbonin products.